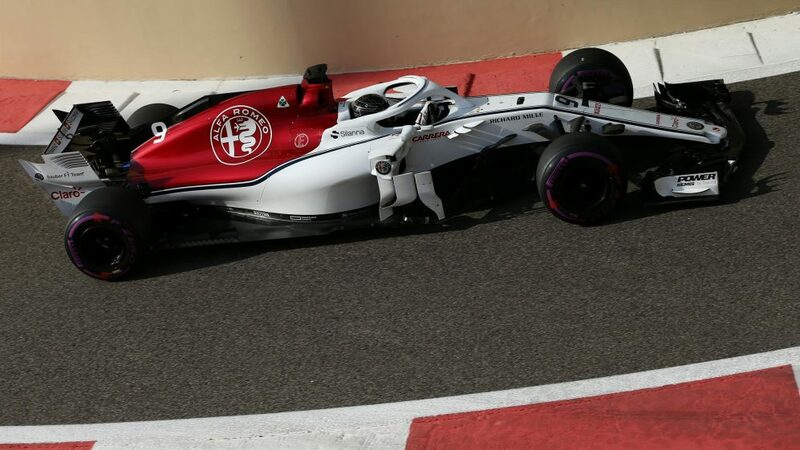 They’ve been a familiar entry on the grid since 1993, but the Sauber name will disappear from Formula 1 this campaign, with the iconic Swiss squad set to race under a new guise: Alfa Romeo Racing. 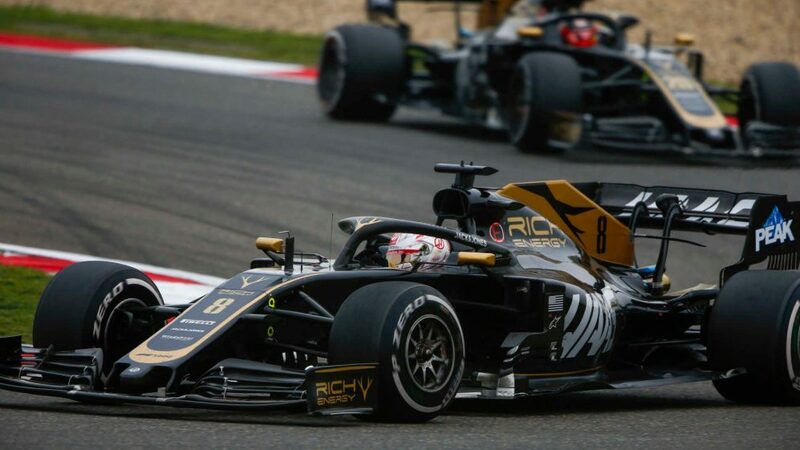 And this year, as the team embark on the 2019 season with an all-new driver line-up of Kimi Raikkonen and Antonio Giovinazzi, the Alfa name will come fully to the fore, despite the ownership and management of the Hinwil-based squad remaining unchanged and independent. Sauber entered F1 in 1993 and have been a fixture ever since. 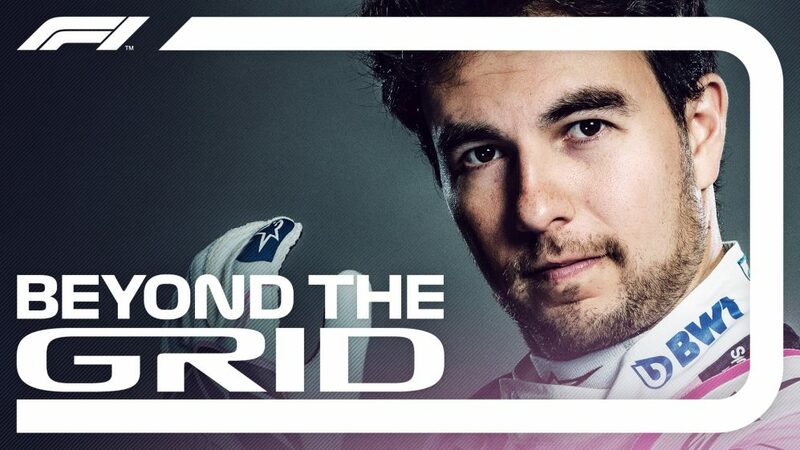 The squad's most successful period came under the ownership of BMW, during which they scored their sole F1 victory in 2008. 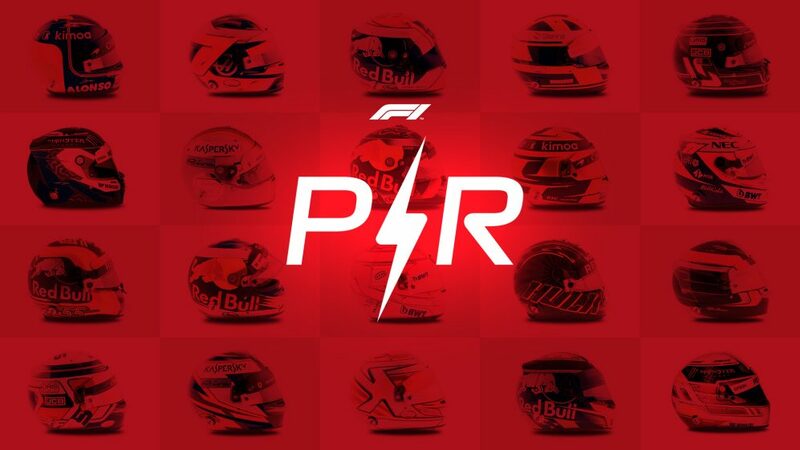 Last year the Swiss team, which uses Ferrari power units, finished eighth in the constructors' standings having shown considerable progress over the course of the season. 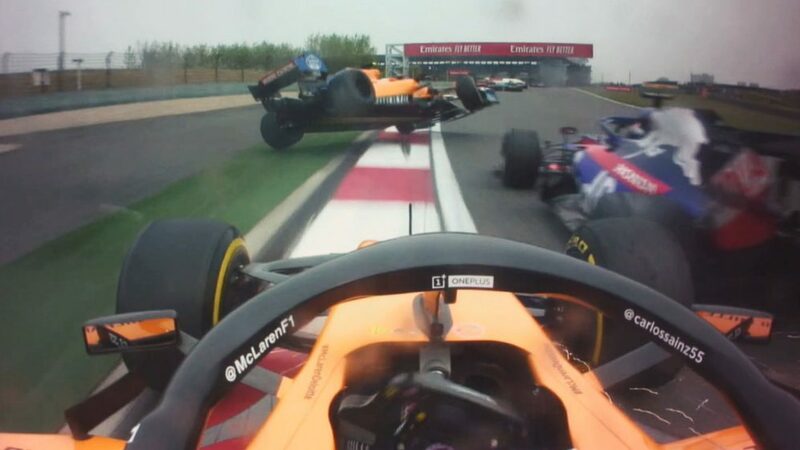 They have only failed to score points just once, in a disappointing 2014 campaign, and will now look to push on under a new but familiar name in Formula 1. Alfa Romeo were the dominant force as the Formula 1 World Championship began in 1950, with the Italian marque claiming an historic 1-2-3 in the first ever race at Silverstone before securing back-to-back world championships with Nino Farina and Juan Manuel Fangio. The Milan-based marque then served as an engine supplier for several teams from 1961 until 1979, before returning with a works team from 1979 to 1985. The newly renamed team announced that they will wait until the morning of the first day of testing to officially pull the covers off their 2019 challenger in the Barcelona pit lane.